Ideal location, perfect floorplan, gorgeous finishes. This single level, 3 bed 2 bath, craftsman style home located in the heart of NorthWest Crossing was built by the award winning Olsen Brothers and checks every box. Move-in ready with clean, sleek finishes throughout including bamboo hardwood floors, granite counters, gas fireplace, and central A/C. 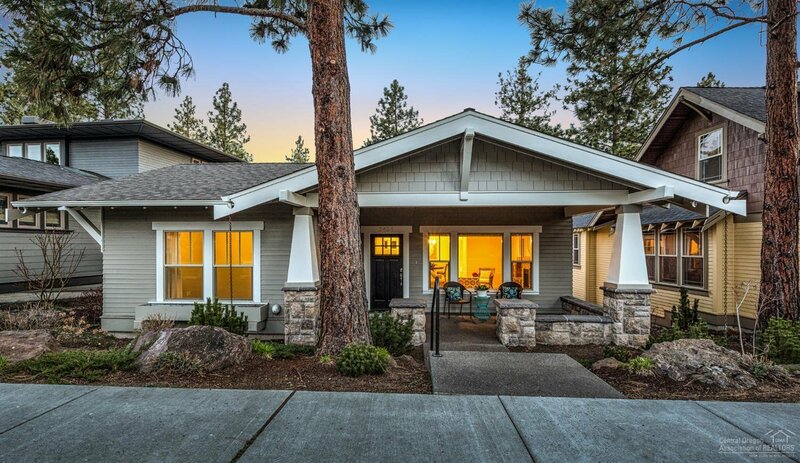 An inviting front porch and easy back alley garage access tie this gorgeous home to the best schools, parks, entertainment, and recreation available in Bend. Listing courtesy of Fred Real Estate Group. Selling Office: Premiere Property Group, LLC.